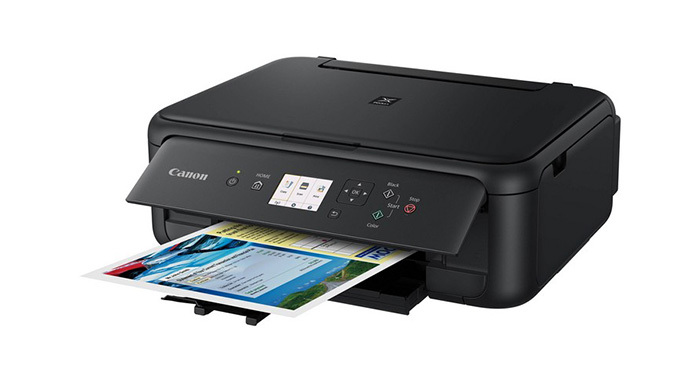 Devices keep getting smaller and printers are not exception from this trend. 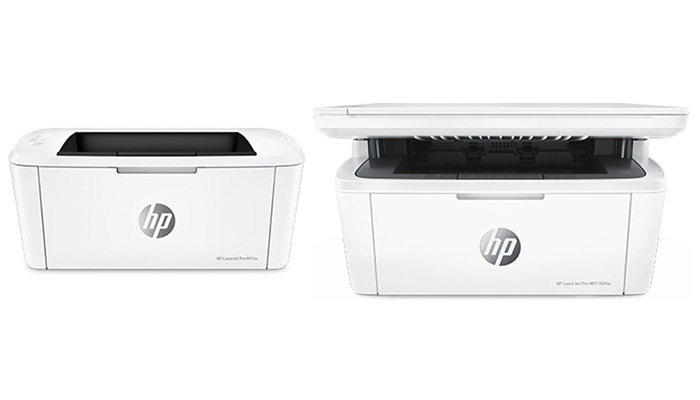 HP again creates world’s smallest printer in its class to fit any personal workspace — HP LaserJet Pro M15 and M28 series, “micro printer for micro businesses”. Pixma TS5120 is an entry level printer that provides a basic set of features at a bargain price. It’s a compact and light all-in-one printer, measuring 5.8 by 16.8 by 12.5 inches (HWD) and weighing 14.3 pounds. It has a simple, attractive design, with rounded corners. 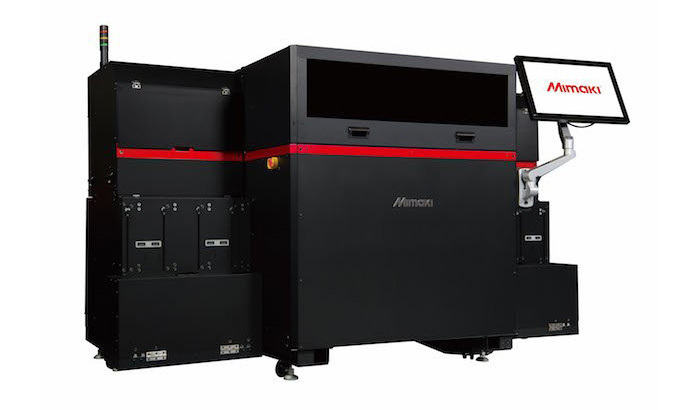 Japanese company Mimaki mostly known as a manufacturer of wide-format inkjet, has introduced a campaign of its 3DUJ-553 colour 3D printer. The machine has the ability to produce more than 10 million colours, including clear ink for translucent parts, in layers as fine as 20 microns.